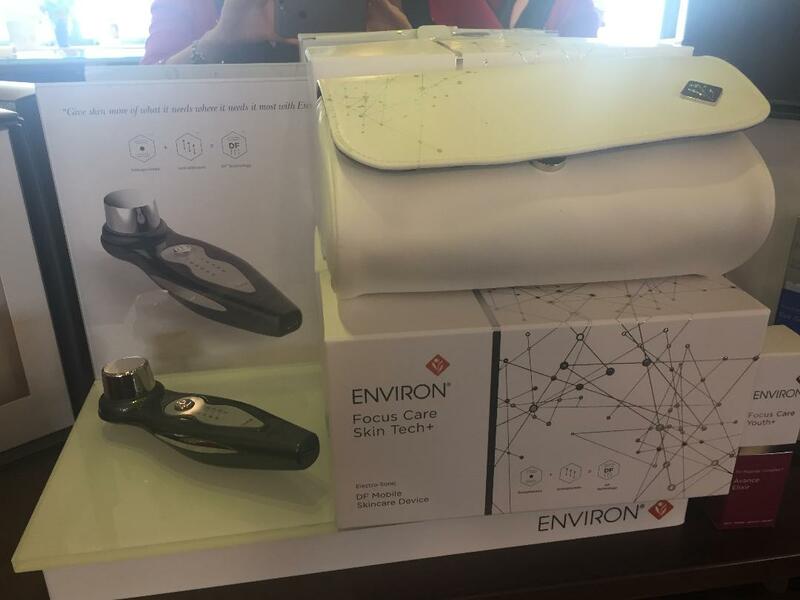 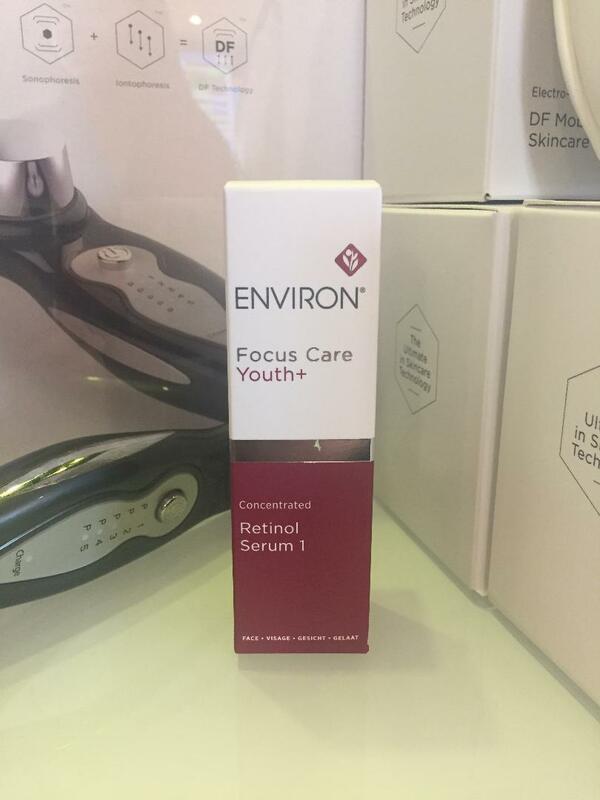 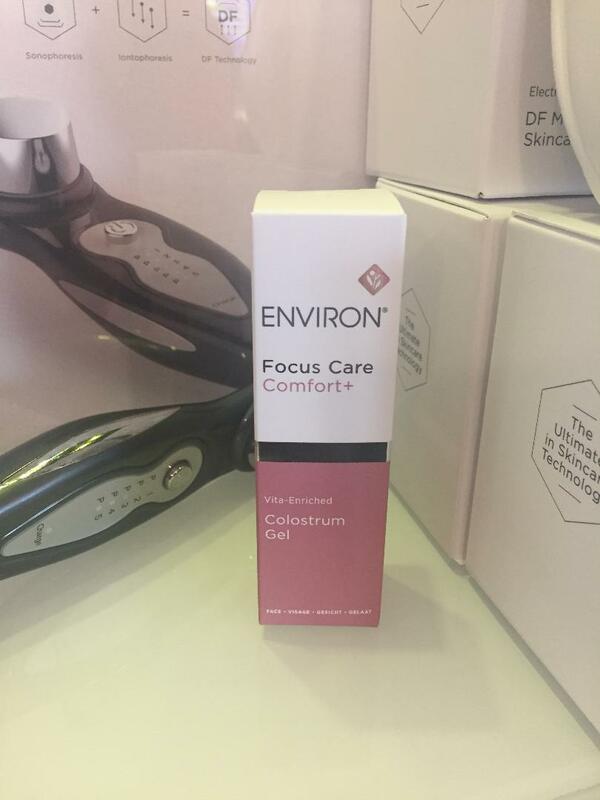 We are delighted to Introduce Environ Skincare newest device, the Electro Sonic DF Mobile Skincare Device. 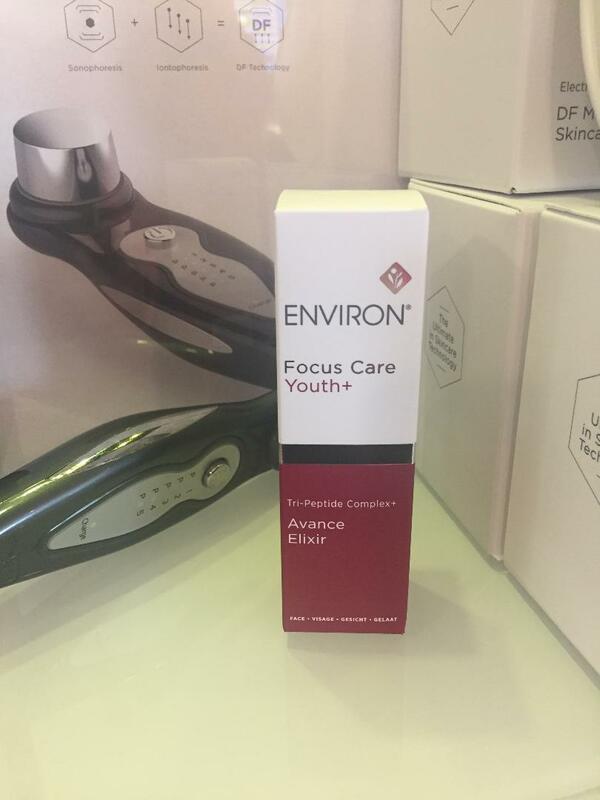 This Device helps to penetrate higher concentrations of your active homecare products to target key areas of concern.The result is an improvement in the appearance of skin health and wellness, which increases the more the device is used. 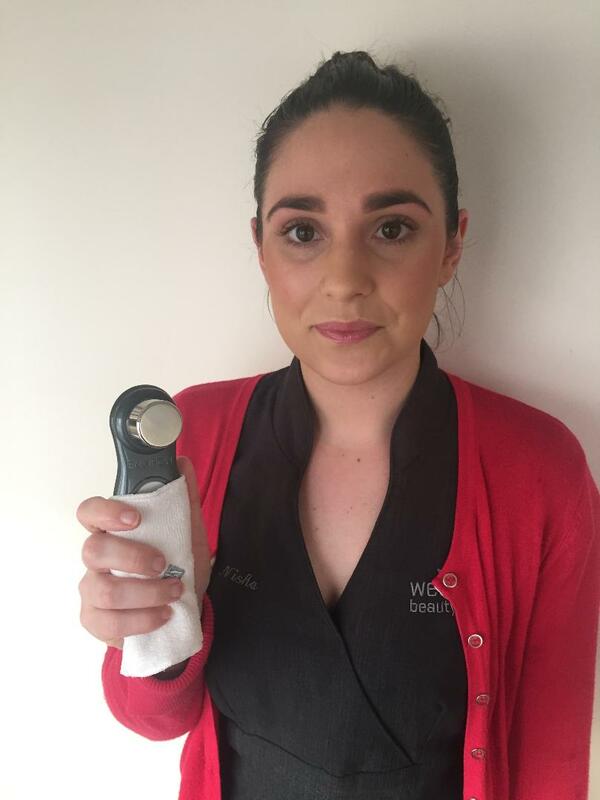 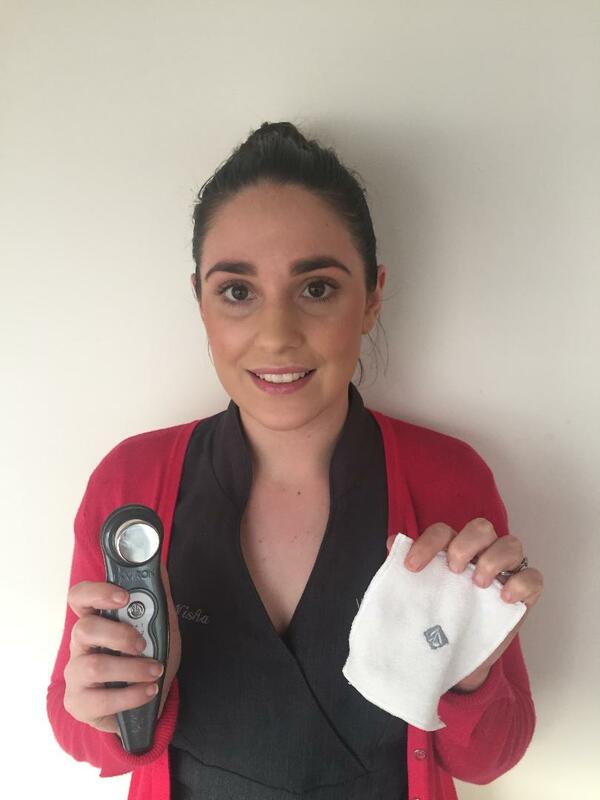 The Electro-Sonic DF Mobile Skincare Device should be used by those who want to maximise the benefits of their professional salon treatments through a combination of your at home skincare products and the handheld device. 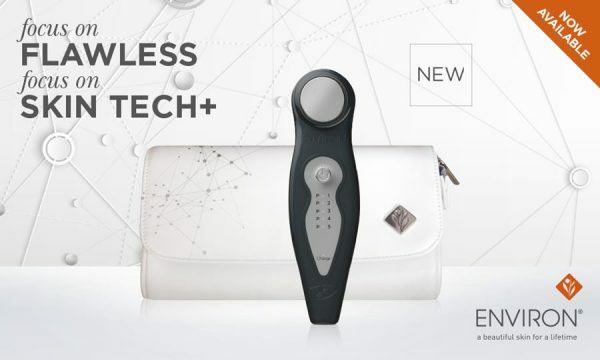 Set your home device to Programme 3, Apply the serum to the desired area and hold in place until you hear the beep then move your device, slightly overlapping. 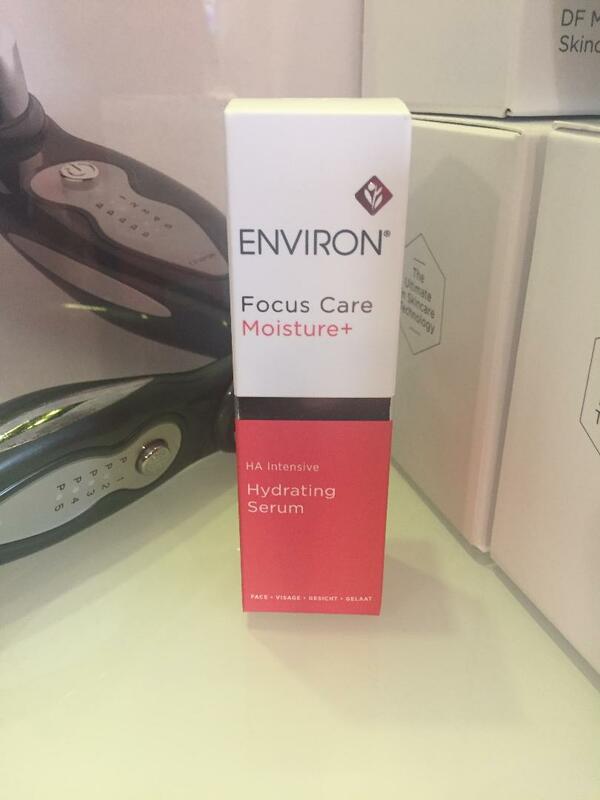 This is the only serum we recommend you use while pregnant or breastfeeding. 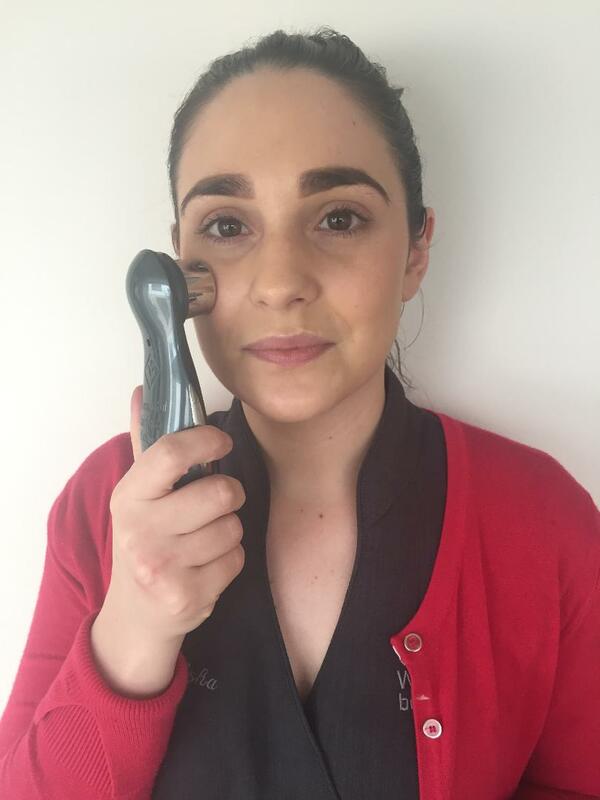 Set your home device to Programme 2, Apply the serum to the desired area and hold in place until you hear the beep then move your device, slightly overlapping. 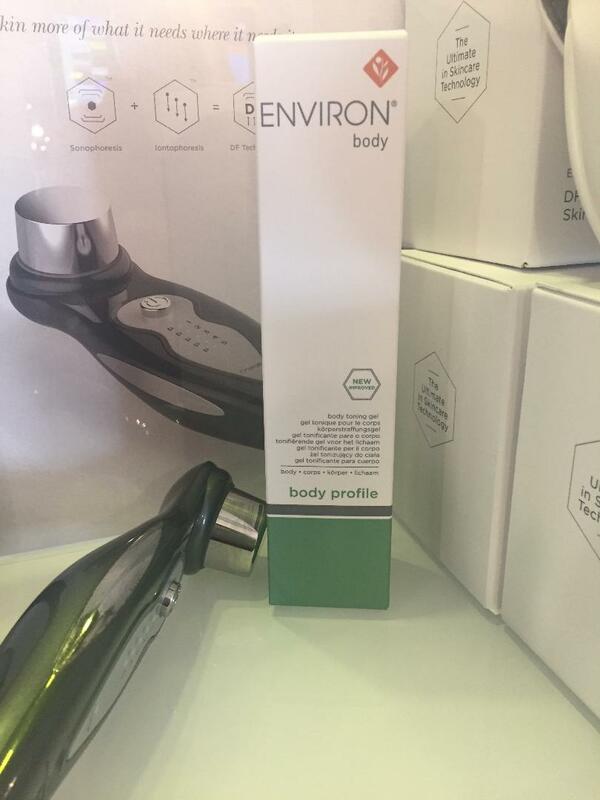  For the body we recommend you treat specific areas only.